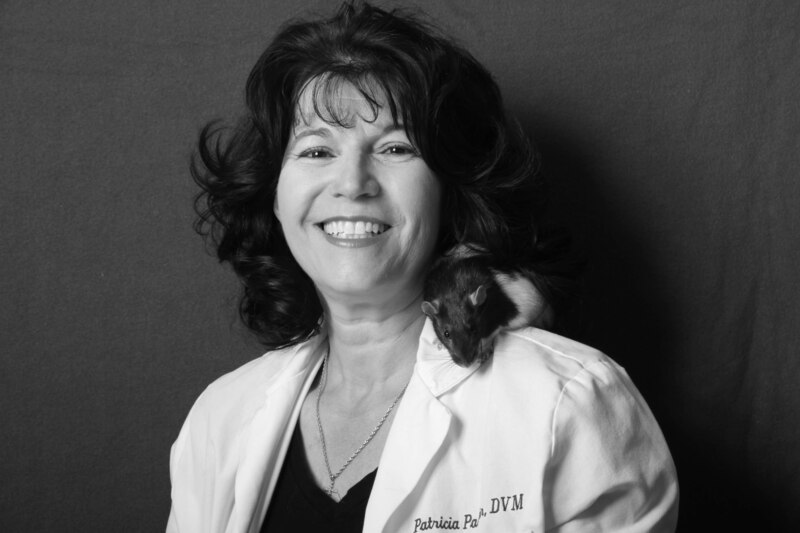 Dr. Patricia Pannier moved to Villa Park in 1969 and her life has centered in this area since then. She attended Cerro Villa Junior High, graduated from Villa Park High School, received her Bachelor’s in Biological Sciences at UC Irvine and her DVM at the University of California, Davis in 1984. She lives in Villa Park with her two children and her dogs, cats and tortoises. She attends St. Paul’s Lutheran Church in Orange. Dr. Allan Pincus graduated from UC Davis in 1982. 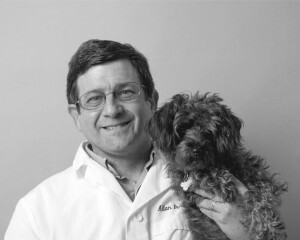 He moved to Orange County in 1989 and has known Dr. Pannier since 1984. He joined Dr. Pannier at Orange Olive Veterinary Hospital in 1998. He lives locally in the city of Orange with his wife Kim and their three dogs, Belle, Sierra and Buster. Their interests include hiking, cycling and the sport of orienteering.